Our favorite kind of repair comes in the form of referrals. 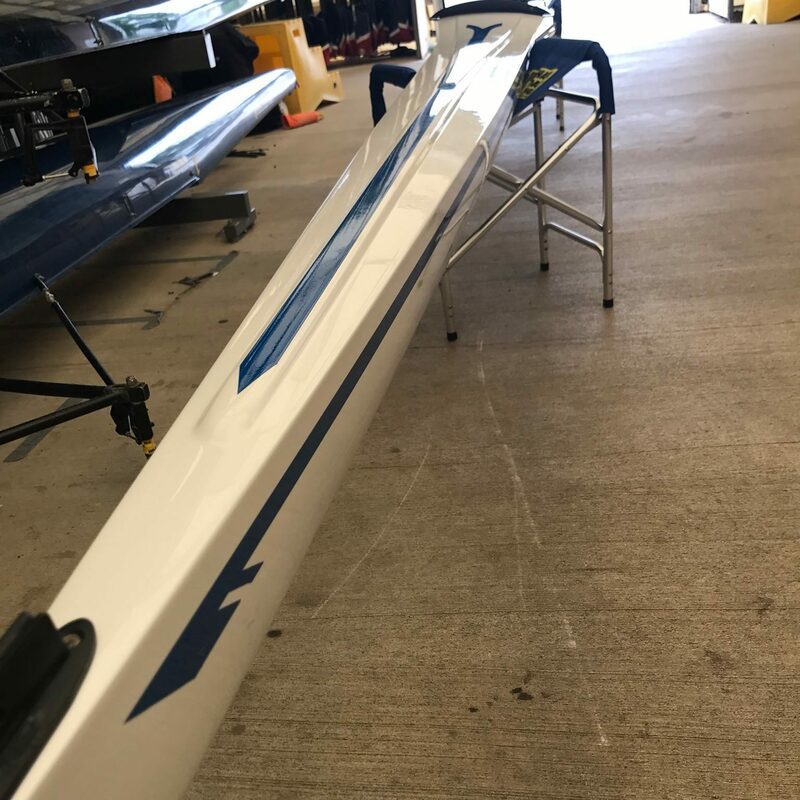 The folks at Filippi suggested our shop to the owner of this 2014 Filippi 1x. The owner ran up on rocks and did some serious damage to the hull. 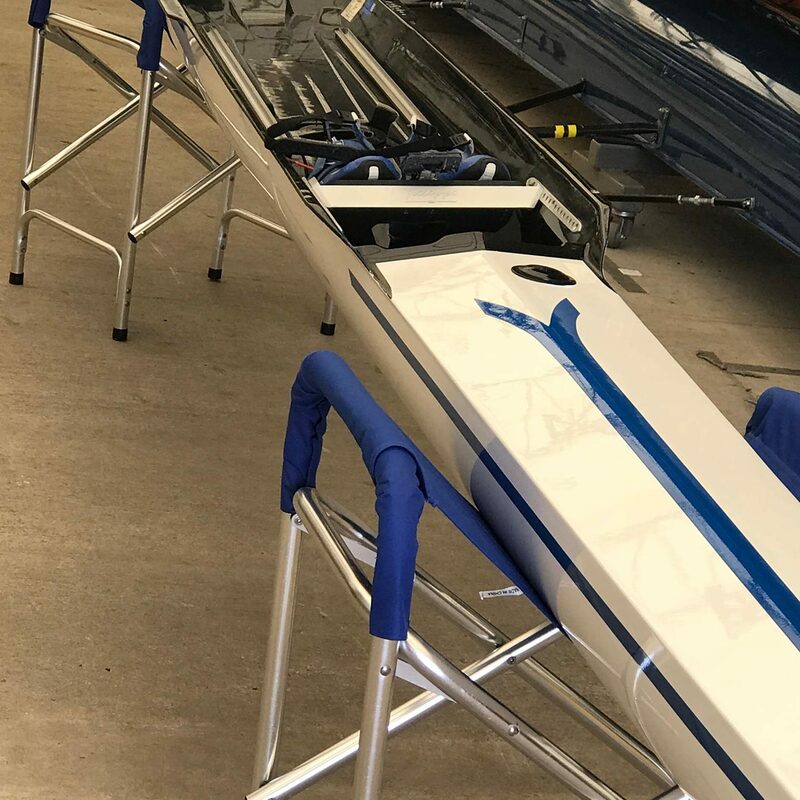 We picked up the shell at Anacostia Boatclub in Washington, D.C. A few days into the repair we realized the damage spread further than we anticipated. After a brief call, we decided to do a complete hull and deck refurb/repaint. Well, the owner sure was glad! We added less than 2 ounces of weight in carbon and honeycomb and less than 8ounces of paint after stripping it and repainting. We showed the photos to the folks at Filippi and needless to say they were impressed!